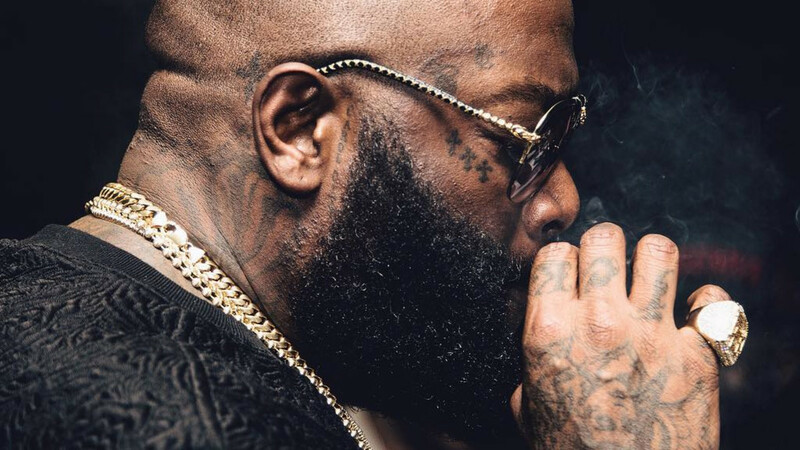 Rick Ross Addresses MMG Controlling Their Artists' Publishing: "This Not Cash Money"
When Rick Ross aired out Birdman on Rather You Than Me standout "Idols Become Rivals," it was clear his words held more weight than those traditionally found on a diss track. 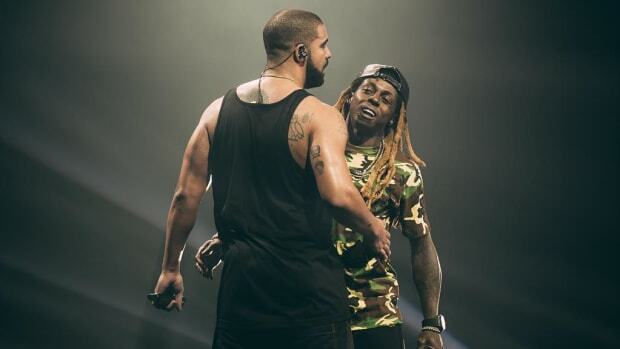 This was rap beef with a purpose. 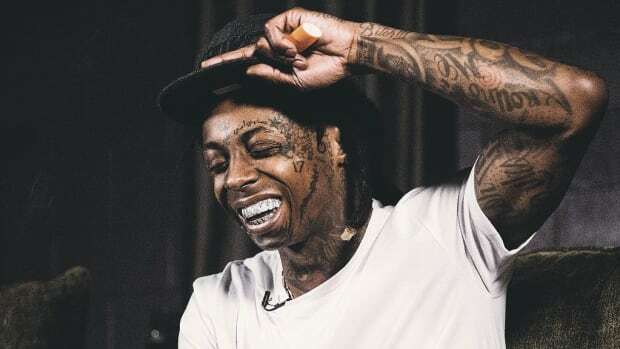 In defending his close friend and colleague Lil Wayne, whose Tha Carter V album has been in label purgatory for since 2014, Ross&apos; delivered a scathing shot at the Cash Money CEO, whose business practices have been shady since before Eminem became Slim. 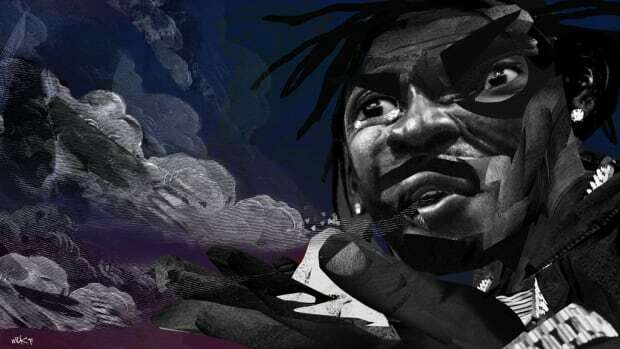 In an interview with Billboard the day after the album was released, Birdman responded to Ross&apos; Black Metaphor-produced single in a rather flippant manner. "I don’t get caught up in hoe sh*t, man," he said. 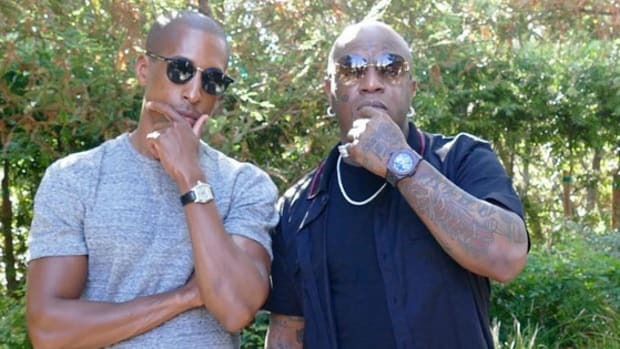 By itself, a Rick Ross diss record isn&apos;t going to serve as a change agent for how Birdman conducts his business, but it appears his bars have had a positive influence on young, independent artists. 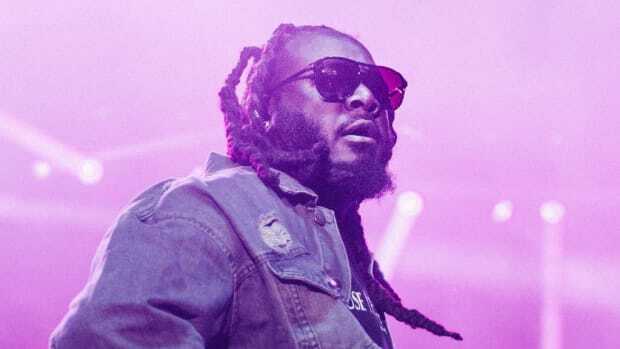 On Monday (March 20), a rapper named C Fresh tweeted Ross, commending him for "Idols Become Rivals" and expressing a desire to sign his publishing over to MMG. 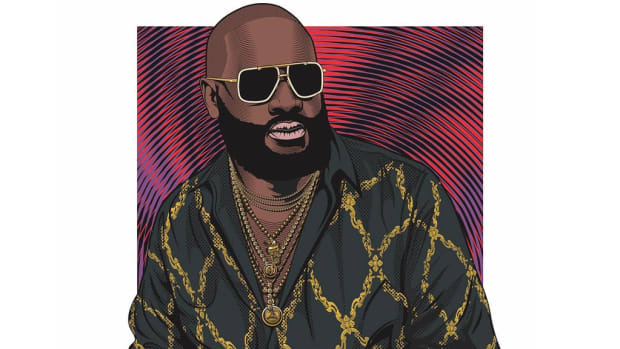 In response, Ross told the rapper to "keep your publishing" because "this not Cash Money." Without turning this story into a lesson plan for indie artists, it&apos;s important to note that a record label usually only owns the song itself, while the publishing is a completely separate entity. Some labels have a music publishing arm, but artists are typically best served by having an outside company oversee their publishing. 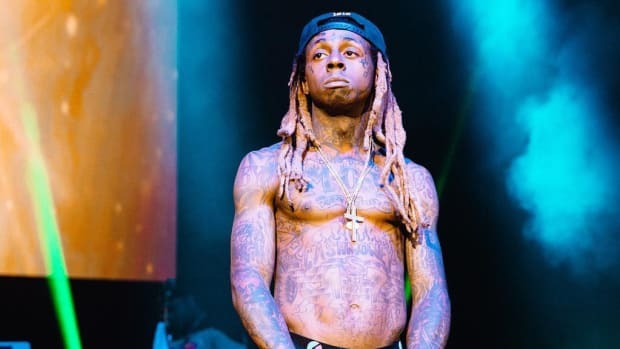 I have not been privy to any specific details found inside a Cash Money record contract, but if Birdman stipulates that all artists sign over their publishing, with or without a nice advance, he&apos;s doing them a giant disservice. 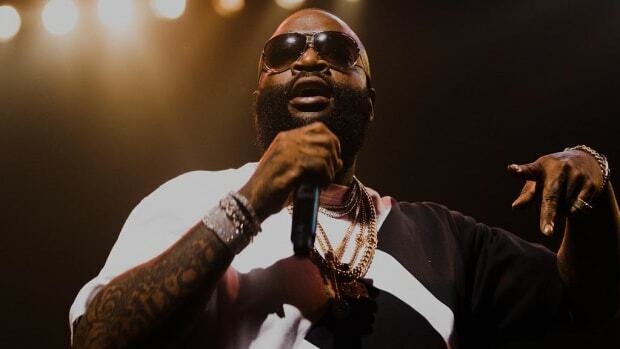 While Ross&apos; Maybach Music Group is no longer one of hip-hop&apos;s most powerful labels, unlike Birdman and Cash Money, none of its rostered artists have ever publicly complained about their record deal. As Ross displayed in his response to C Fresh, there&apos;s at least one good reason why.